The Jets had three players arrested in the last three months. It’s time for Mike Macccagnan to stop being Father Flanagan. With free agency and the draft coming up, the three arrests should be a teachable for Gang Green’s GM to just sign and draft players who have their “you know what” together. Last year, the Jets hit their first two picks out of the park with safeties Jamal Adams and Marcus Maye, two very good players who also have great character. Those two should be the template for Christopher Johnson’s Jets moving forward. He needs to tell Maccagnan to stop the Father Flanagan stuff, and focus on bringing in a roster full of guys like Adams and Maye. 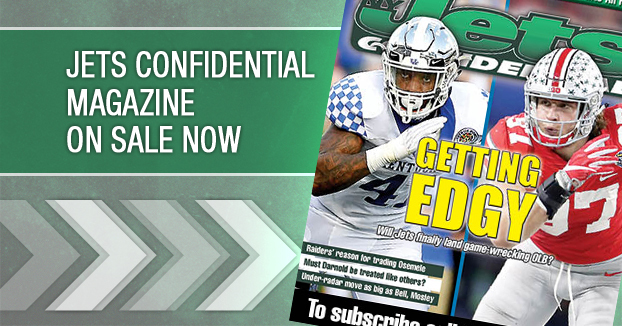 *****The new issue of Jets Confidential Magazine is out later this week. The best free agency preview anywhere. 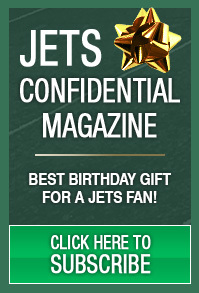 To subscribe to the monthly Jets Confidential Magazine, click below, or call 1-800-932-4557 (M-F, 9-5).